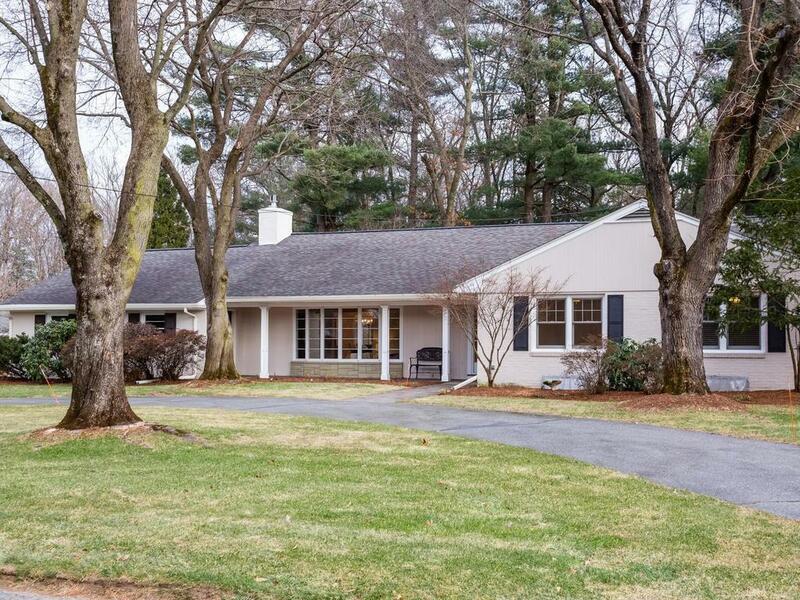 Price reduced on this beautifully updated, well maintained 2500+ Sf, this 3BR, 2.5BA Executive Ranch sits pretty on a lush, private, professionally landscaped 1+ acre near the Longmeadow Country Club. Bright and inviting with a flow for entertaining, this home features a living room with gas fireplace and abundant natural light that leads to a formal dining w/ a view over lawn to the woods; a spacious eat-in kitchen w/ quartz counters & white cabinetry, Thermador gas range, pantry, powder rm & French door to a delightful back stone patio - perfect for BBQ; a cozy family room w/ built-ins and a slider that makes way to a 3 season porch and access to a gorgeous, professionally landscaped backyard. 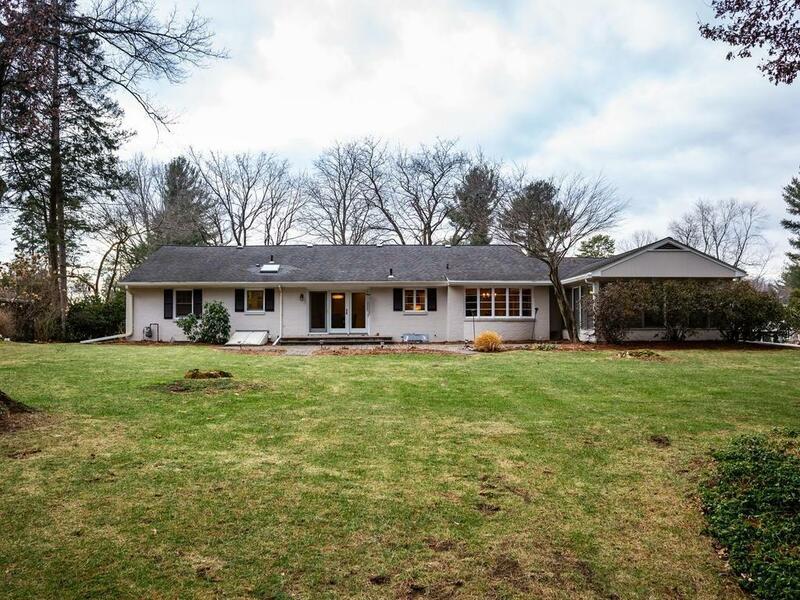 Enviable master suite w/ 3 closets and an exquisite bath renovated in '17 plus 2 nice bedrooms and a updated family bath 16. 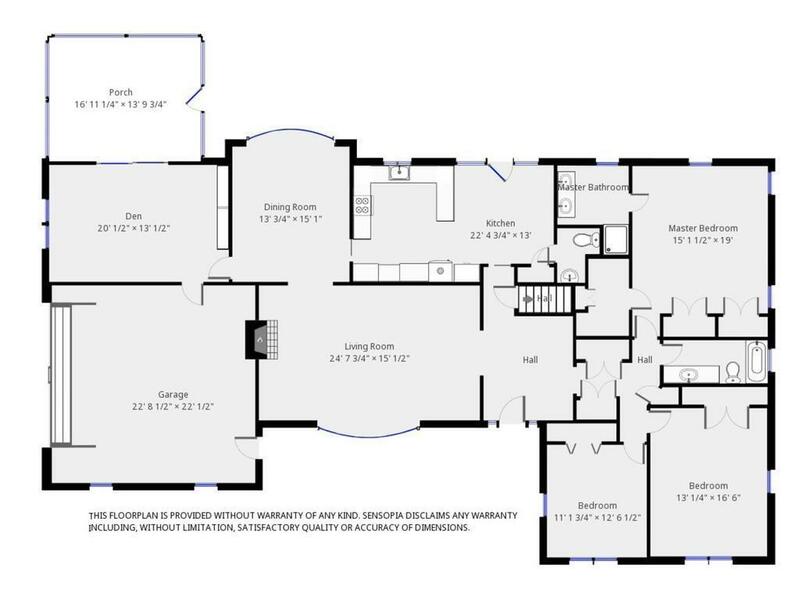 Mostly finished, the enormous lower offers options with 2000+ sf for playroom, craft room, office & amazing storage. Welcome home just in time for Spring flowers! 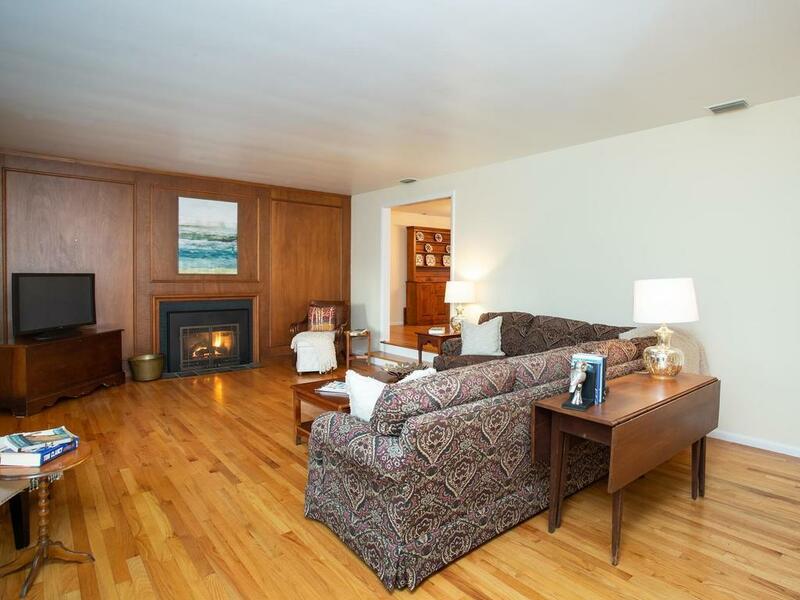 Disclosures Wall Heater in Basement Room W/ Elec Panel Not Used And May Not Be Operational And Basement is Not Heated. Hvac in Attic Space. Measurements Are Approximate & Should Be Verified By The Buyer.